2. 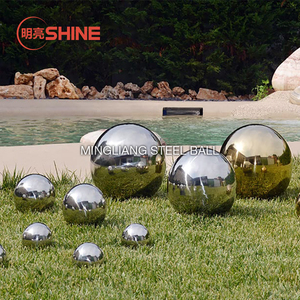 AISI440C stainless steel balls are considerably resistant to corrosion from water, steam, oil, gasoline and alcohol. 2.FLASHING: A process that bives a ball blank a rough finish and removes the excess material around the ball. 7.Inspection: Each batch of products will accept measurement and inspection by the special inspectors. 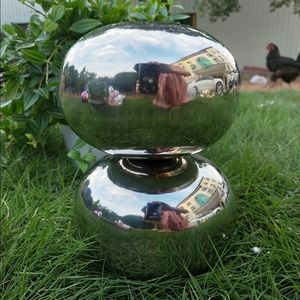 10 YRS Wuyi Jinyida Stainless Steel Products Co., Ltd.
1 YRS Shenzhen Maoping Sculpture Arts Co., Ltd. There's a reason that good tools aren't made of aluminum or plastic: stainless steel is stronger than most anything it faces. Steel is an inert material that won't react with your chemicals or oils, so there are no surprises in your mix. Our manufacturing principle is based on highly trained operators working in processes that use standardized work methods. Making Sample Customized: The sample can make as your Logo requirements. With more than 10year experience of manufacturing pens, we are now one of the largest exporters of pens in world. Equipped with advanced pen-making machines, our factory has 7000 square meter area. 6 YRS Shanghai Golden Sesame Pens & Gifts Co., Ltd.
2 YRS Taian Allright Advertisement & Trading Co., Ltd.
3. 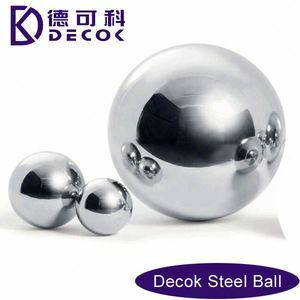 Special types of steel balls supplied. 7. Small quantity of free samples could be provided. Mingliang's goal is to guarantee all our customers with the most appropriate goods in best price. Features: 1. 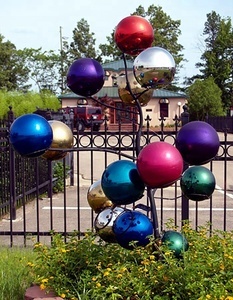 Made by firm anti-rust painted metal frame inside the hold well the LED string lights outside. 3. Featured as good waterproof performance and durable for its firm metal frame and highly brightly lights. Customization Detailed Images Made by multiple material of firm anti-rust painted metal frame, LED string lights, the item feastures as long lifespan and good performance. 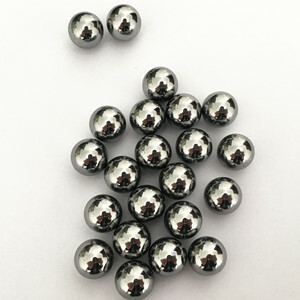 Alibaba.com offers 3,457 hanging metal ball products. 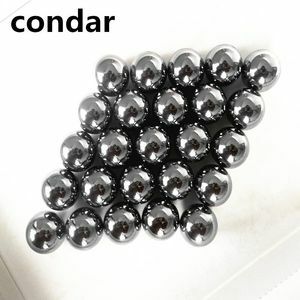 About 1% of these are stainless steel balls. A wide variety of hanging metal ball options are available to you, such as ballpoint pen, tea light holder, and candle stand. You can also choose from free samples, paid samples. 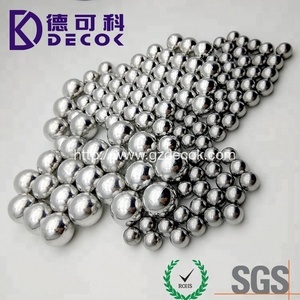 There are 3,457 hanging metal ball suppliers, mainly located in Asia. 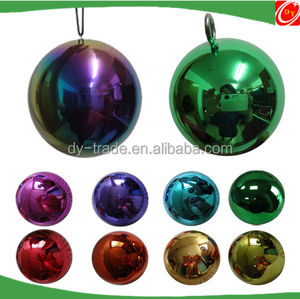 The top supplying country is China (Mainland), which supply 100% of hanging metal ball respectively. 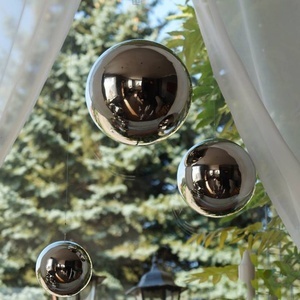 Hanging metal ball products are most popular in North America, Western Europe, and Domestic Market. You can ensure product safety by selecting from certified suppliers, including 421 with ISO9001, 360 with Other, and 145 with ISO14001 certification.